Great SEO strategies can help any company stand out from their competition. This applies to a rental management company website as well. Unfortunately, many business owners don’t know where to start. Every company’s top marketing challenge is generating traffic and leads. If customers can’t find your business, your revenues will suffer. Thus, you need to apply available tools for your company to succeed. 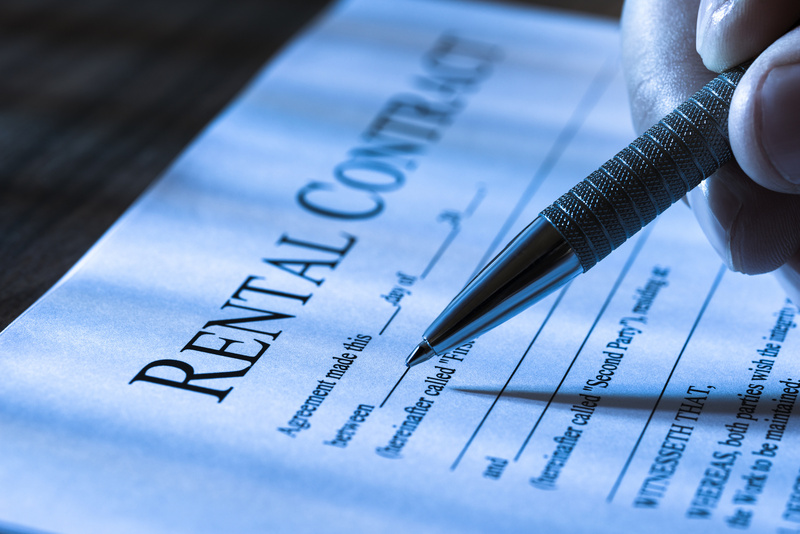 Keep reading to learn the SEO tips your rental management company should use. Before learning about SEO, we need to address the issue of website speed. Even with great SEO strategies, slow loading websites affect your search rankings. As such, measure your load times, get a faster server, and optimize the site. 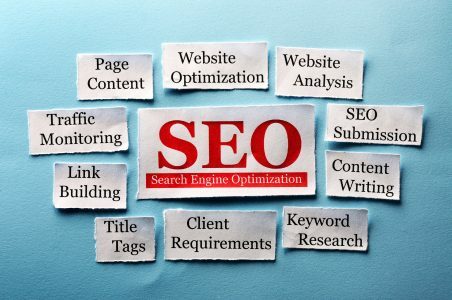 The foundation for effective SEO lies with your choice of keywords. You must analyze trends and use webmaster tools to find the best keywords. What solutions are customers looking for? Which words are they using to describe the rental properties? When you use the right keywords, it will become easier for customers to discover your company. By now, every marketer knows content creation is one of the most effective SEO tactics. It allows you to speak directly to the needs of your audience. You can offer them solutions to their problems. Writing engaging content increases blog traffic and boosts your revenues. That’s because it builds your brand while also generating loyalty from your audience. Since people prefer to buy from companies they trust, you’ll benefit greatly. It is a brilliant idea to use video to show off the beautiful gold coast rentals. Customers prefer to see something rather than hear about it. This allows them to visualize themselves inside one of these properties. Statistics show videos convert about eighty percent of customers. It makes it easier to tell a story about the properties. Videos also create an emotional connection with the viewer. Moreover, if you embed a video on your site, it will likely end up on the first page of Google search. This means more customers will be able to find your company. Due to the spread of smartphones, you must make sure your site is mobile-friendly. Customers should be able to view rental homes from their computers and their phones. Fifty percent of smartphone users who search for a company end up visiting the store on the same day. As such, if you don’t use mobile, you could be losing opportunities to convert new customers. SEO strategies are incomplete without a social media plan. Social media reaches a larger audience and improves customer engagement. You can share your content to various social media platforms and drive traffic to your site. Plus, you can post videos and images of the rental properties you have on offer. This will attract new customers. Respond to their comments and direct them to your website for more details. As you can see, SEO tips can boost your rental management company. You’ll need to research keywords, optimize your site, and create engaging content. Moreover, you’ll need a mobile site and more interactions on social media. Contact us to learn more about SEO and webmaster tools.